We’re a little behind on this week’s ice cream Sunday treat. 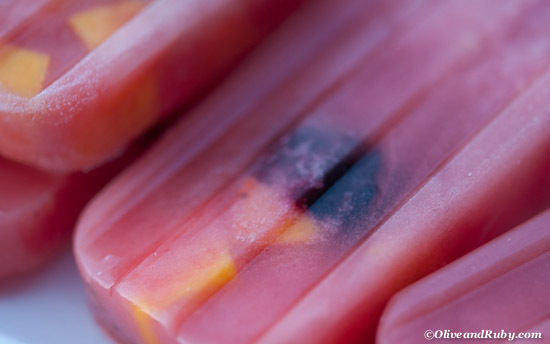 Although we had a super busy weekend here at Olive and Ruby, it’s never too busy for Watermelon Fruit popsicles. This week's recipe is so simple, all you need is fruit. 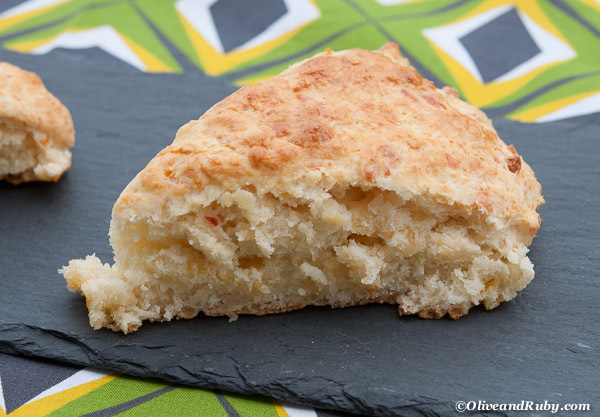 I love to make cheese scones because they remind me of home. This is my comfort food. Although I typically make these on Sunday, if I have a bad day at work, these are my go to comfort food to make. What's your comfort food. 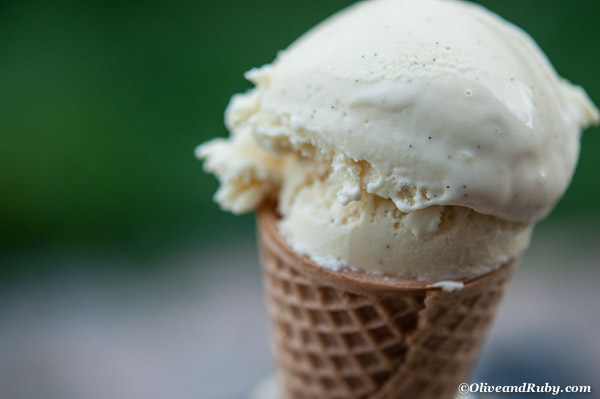 There’s nothing vanilla about a rich, creamy, homemade vanilla bean ice cream. With 30% of ice cream sales in the world, it’s the most popular flavour of ice cream sold in the world. It’s the first flavour of ice cream that I remember having, so for today’s Ice Cream Sunday - my favourite flavour – Vanilla Bean ice cream.